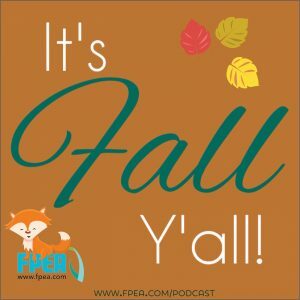 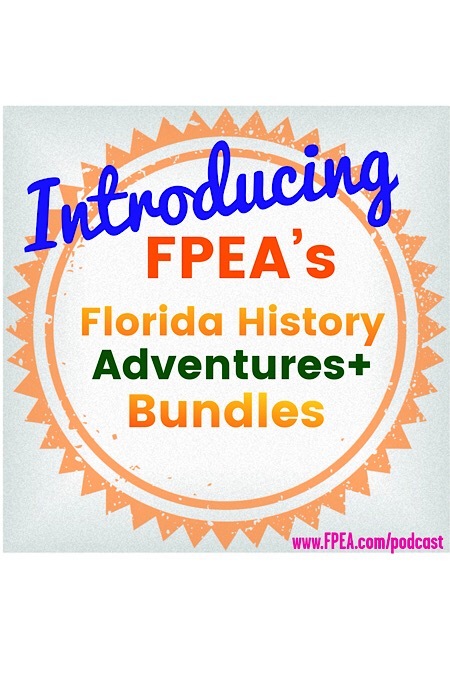 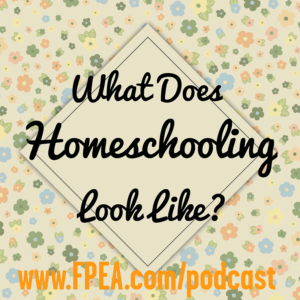 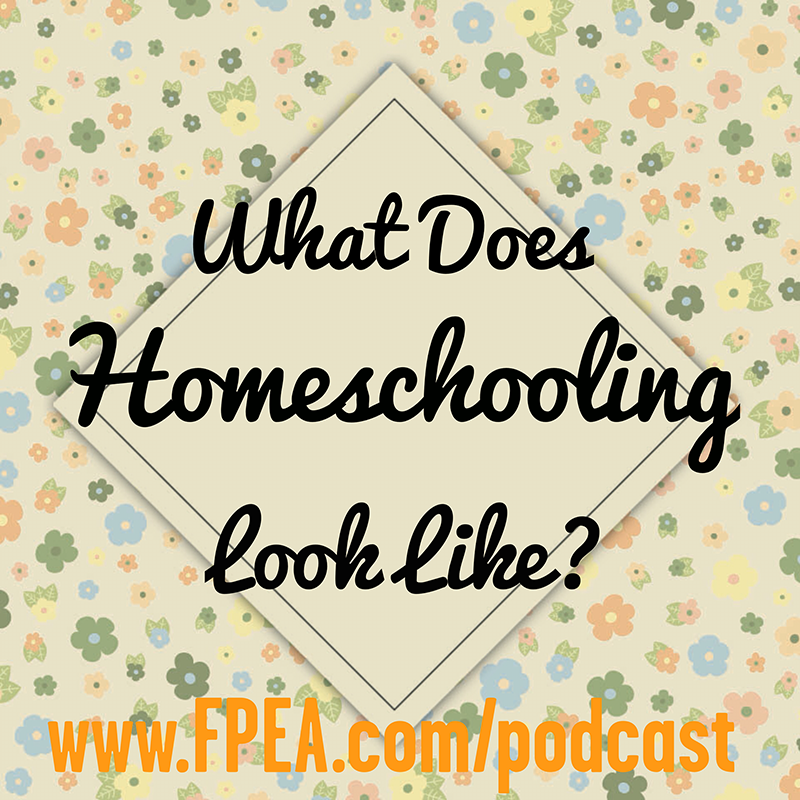 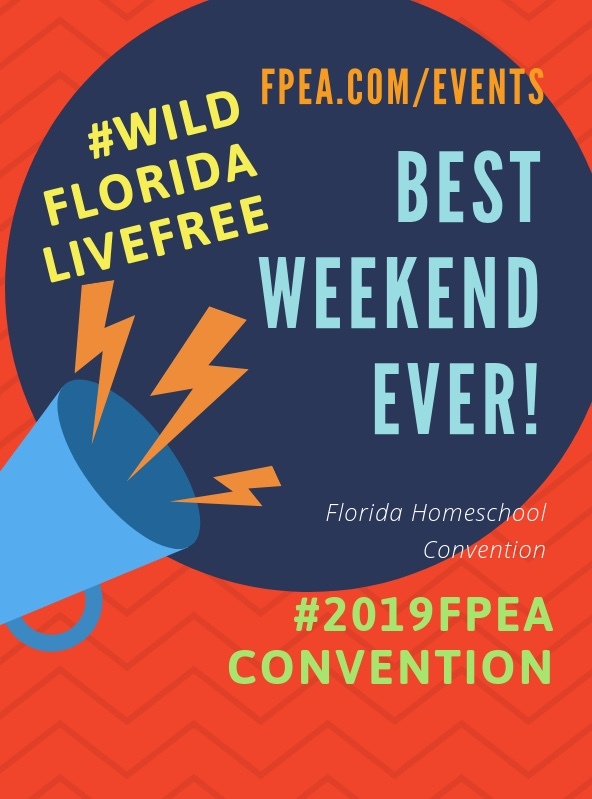 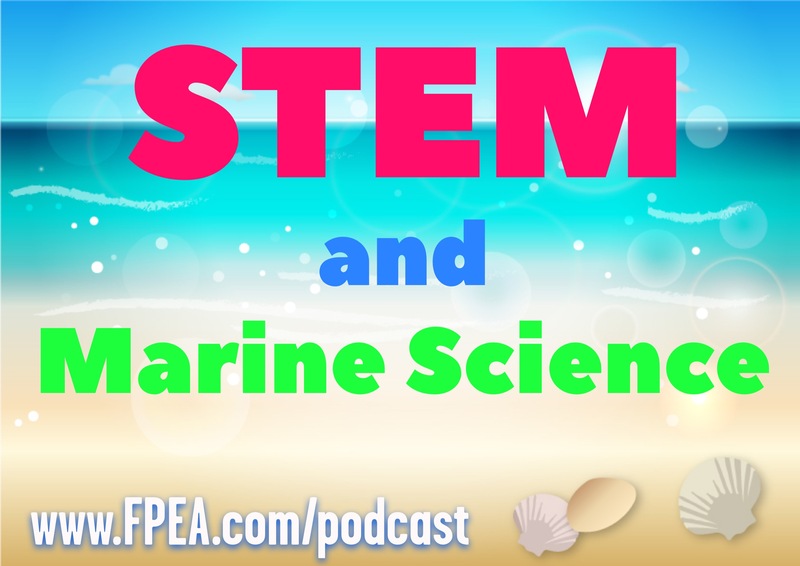 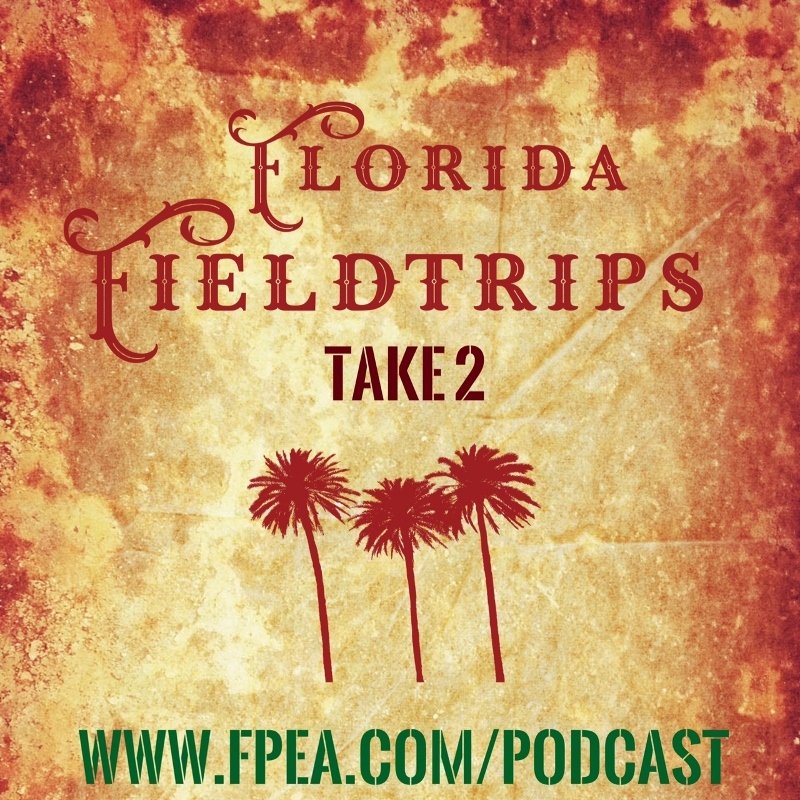 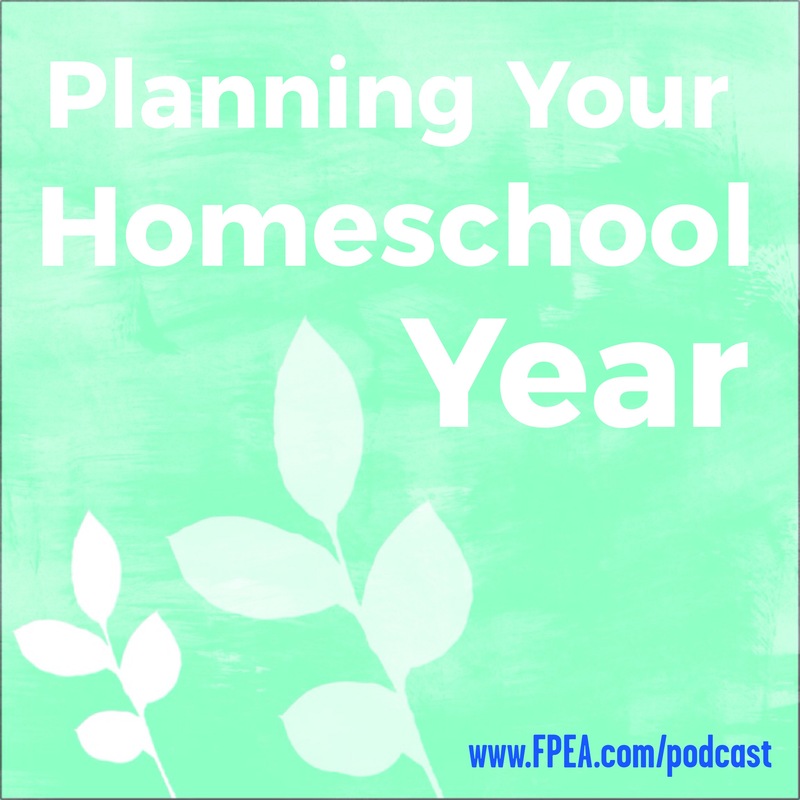 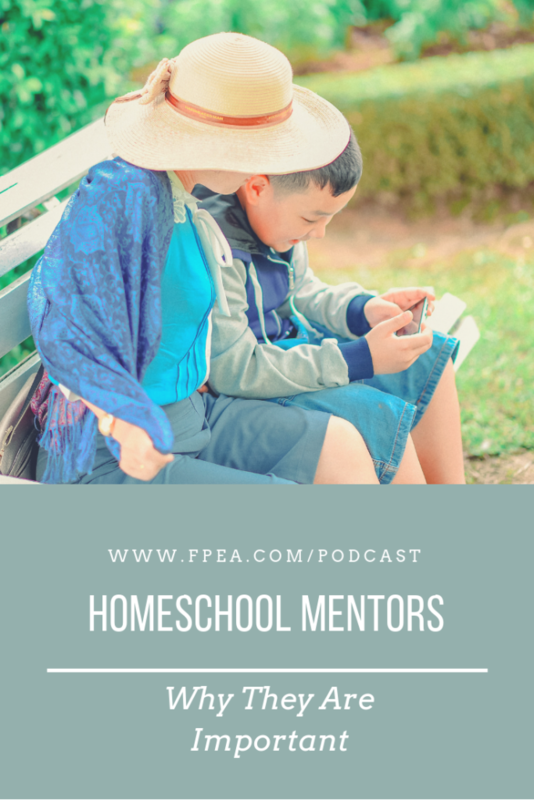 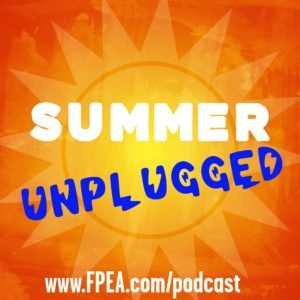 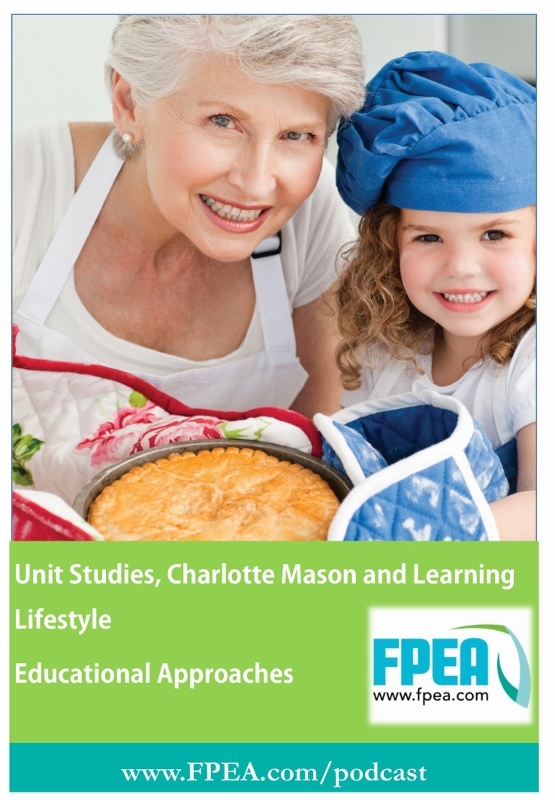 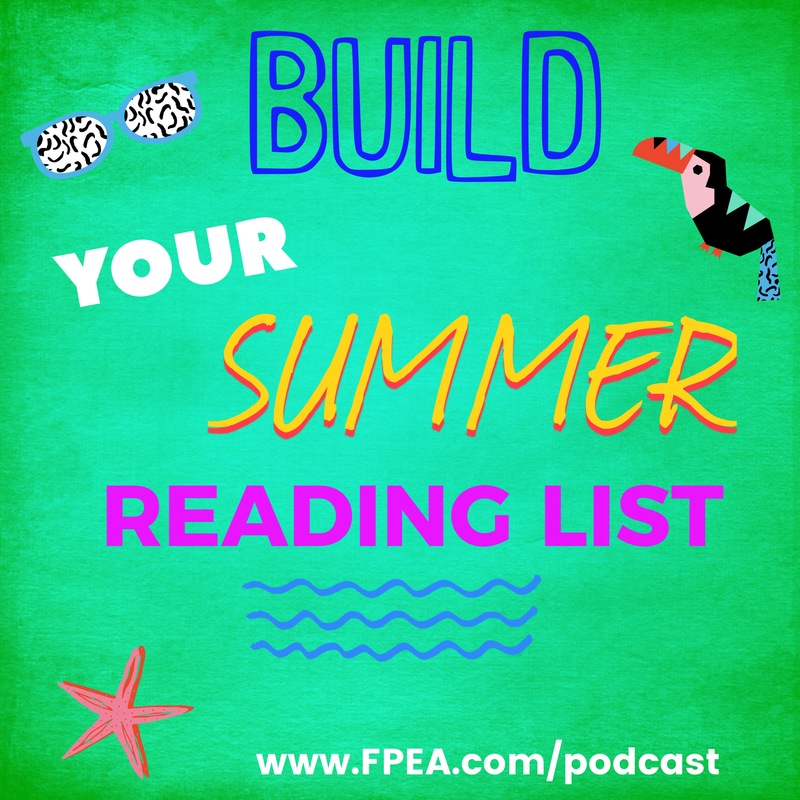 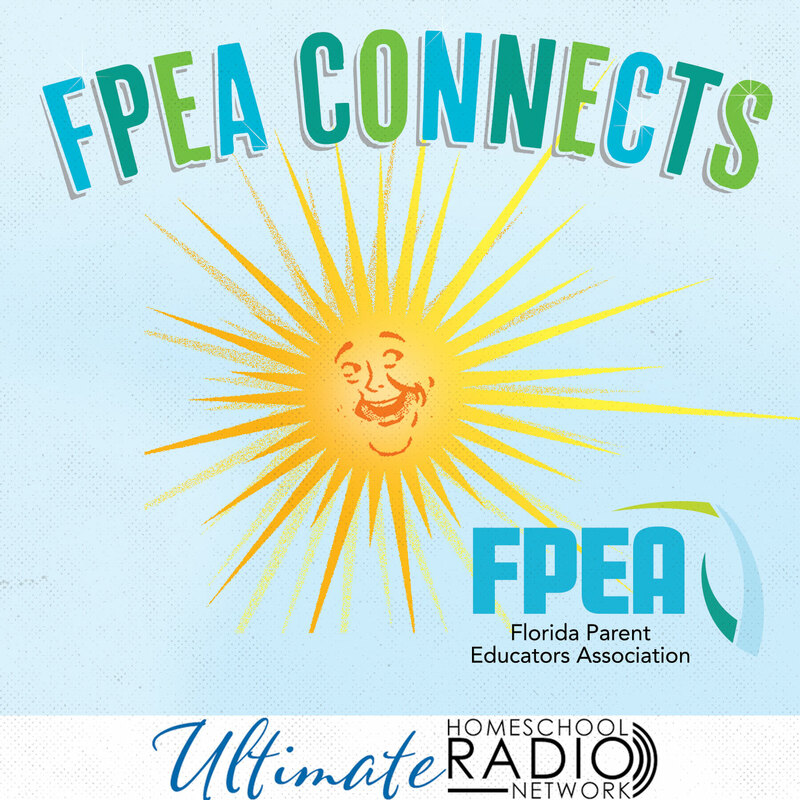 The FPEA Connects Podcast supports homeschoolers in Florida with informative and up to date information about homeschooling. 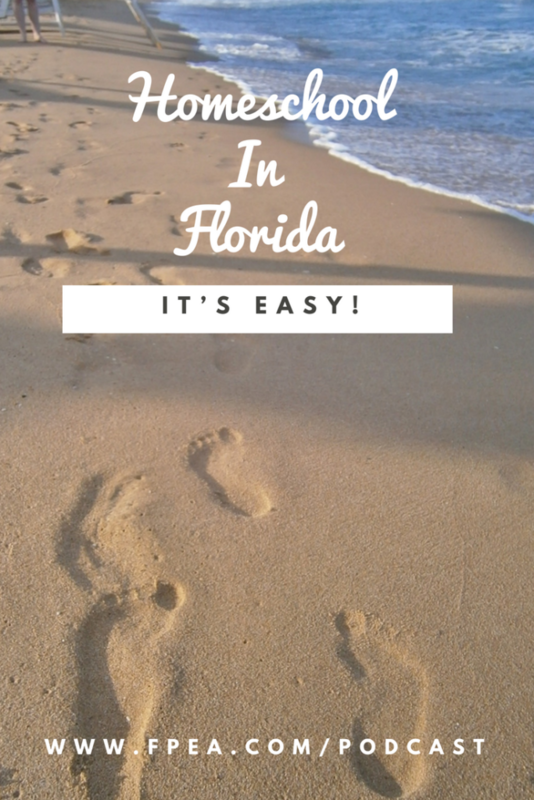 Homeschool in Florida: It’s Easy! 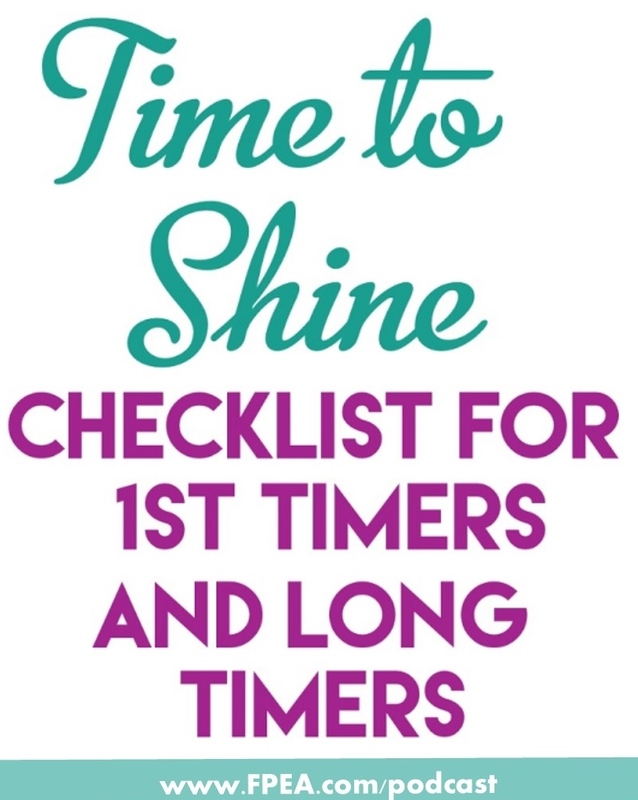 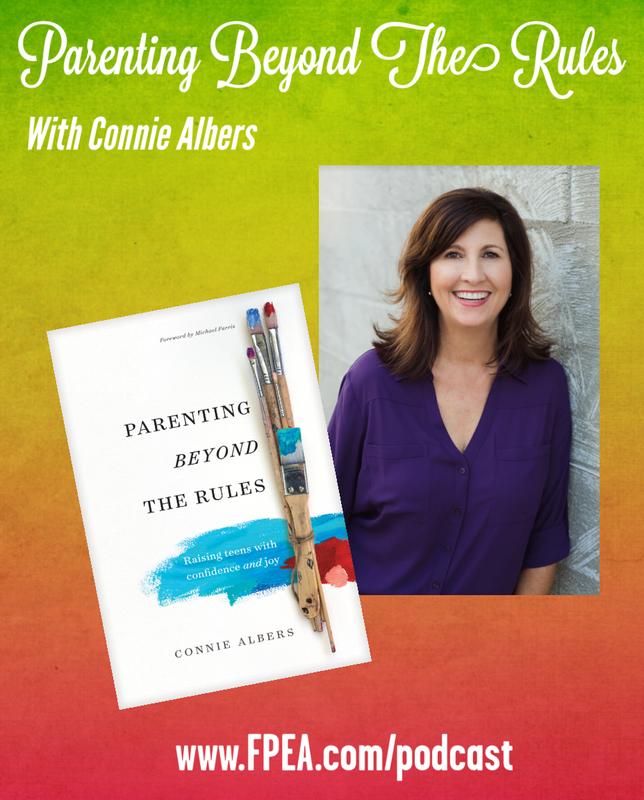 Join Suzanne for this sensitive yet very important topic of testing. 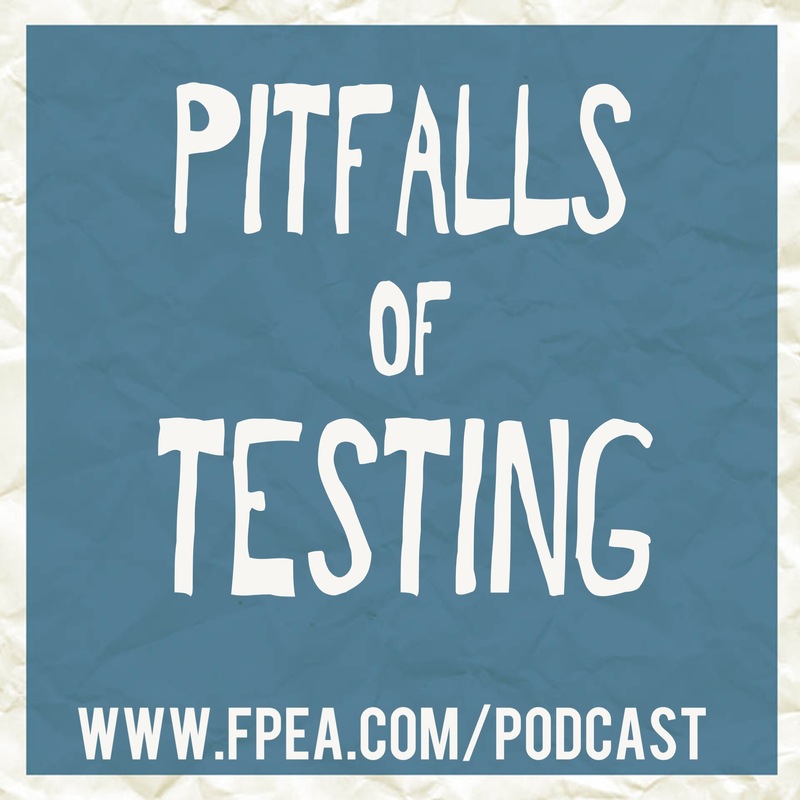 What are the pitfalls? How did we get here? 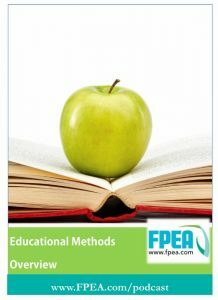 We will take a look at how testing has evolved over the years, whether it is important to education and what we can do! 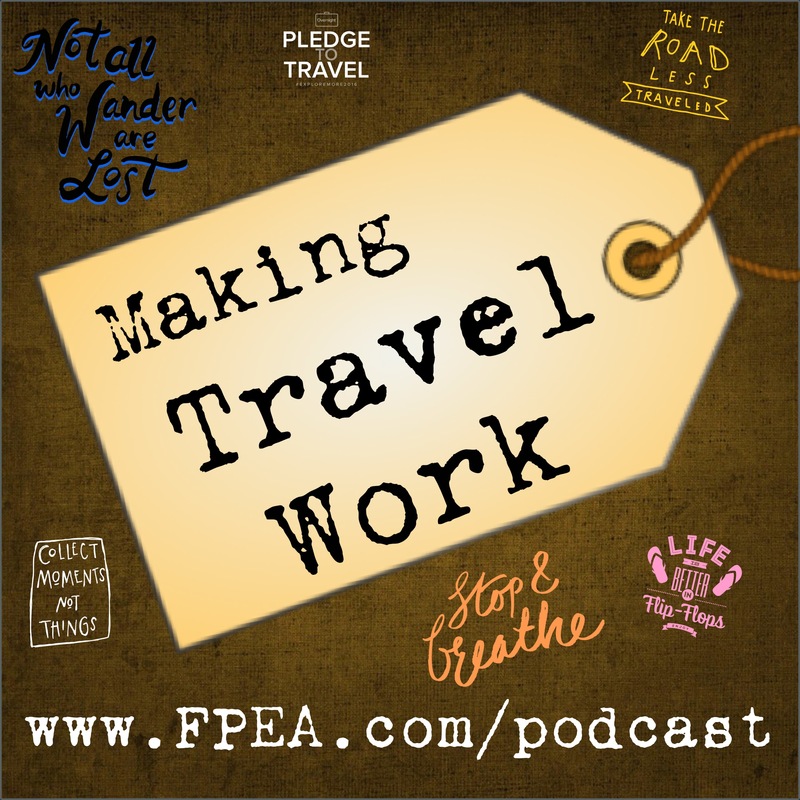 In this episode, Suzanne discusses the importance of journaling. 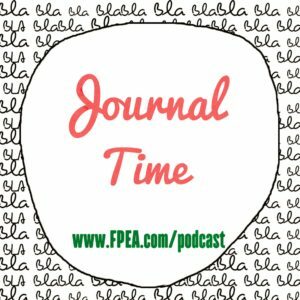 Anyone can journal! 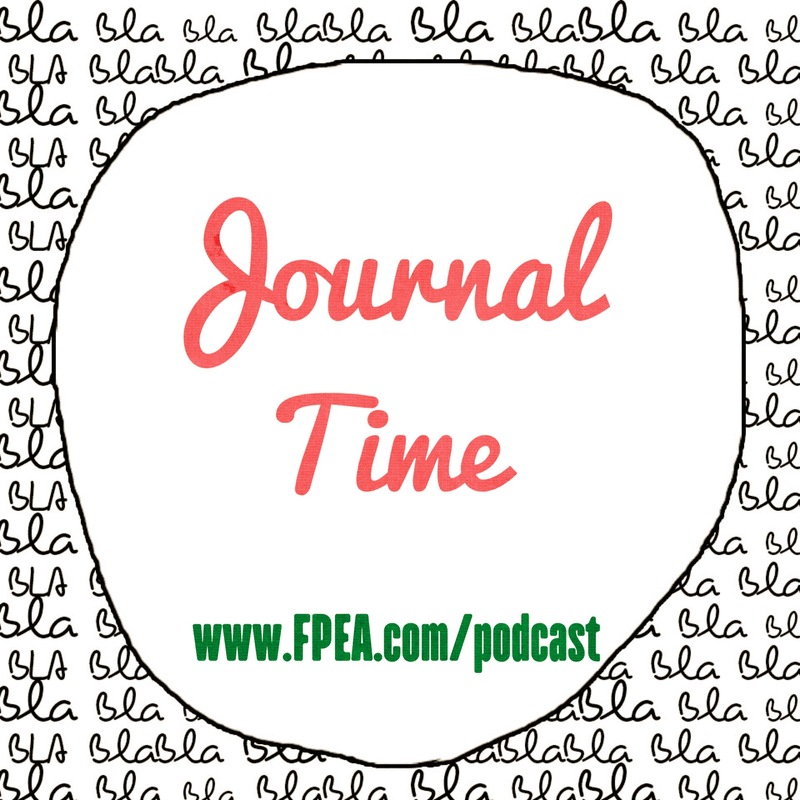 Join us as we look at the reasons WHY journaling is important, WHAT and HOW you can journal. 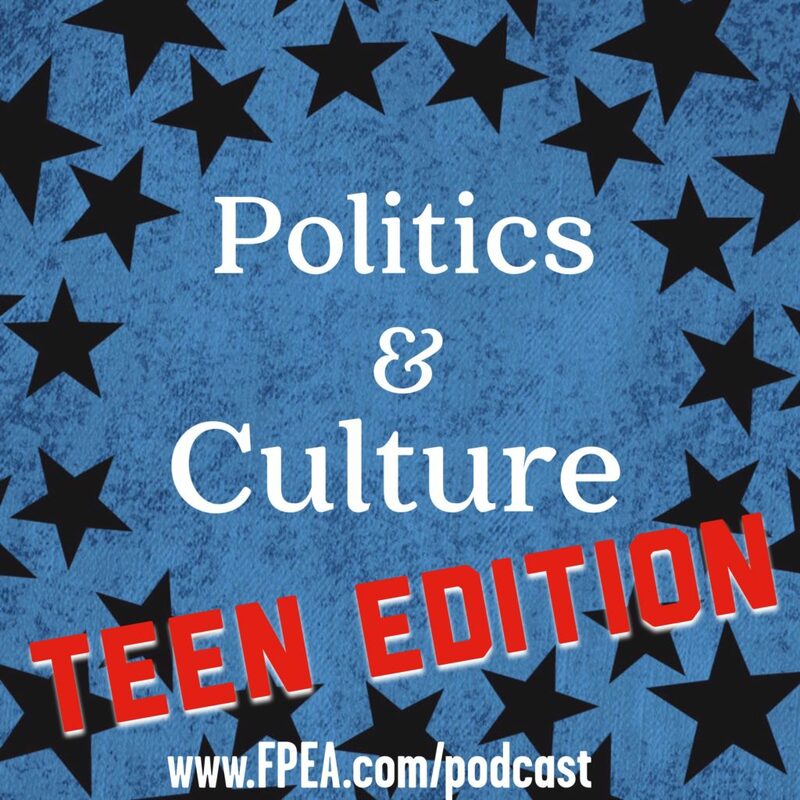 In this episode, Suzanne has a conversation with her son, Ethan, about politics and culture. 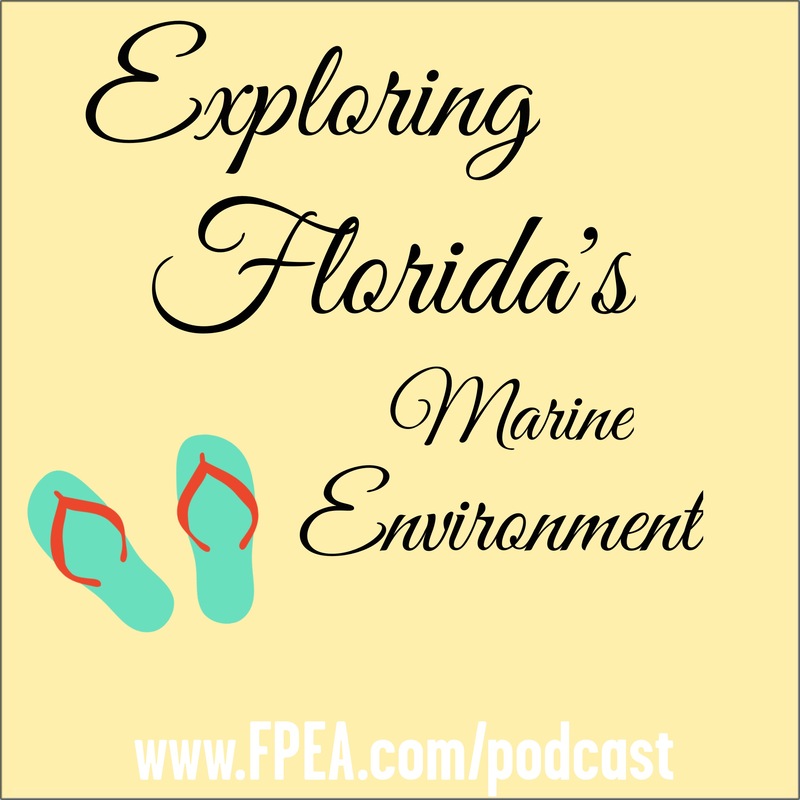 They talk about the importance of being engaged and some of the opportunities available. 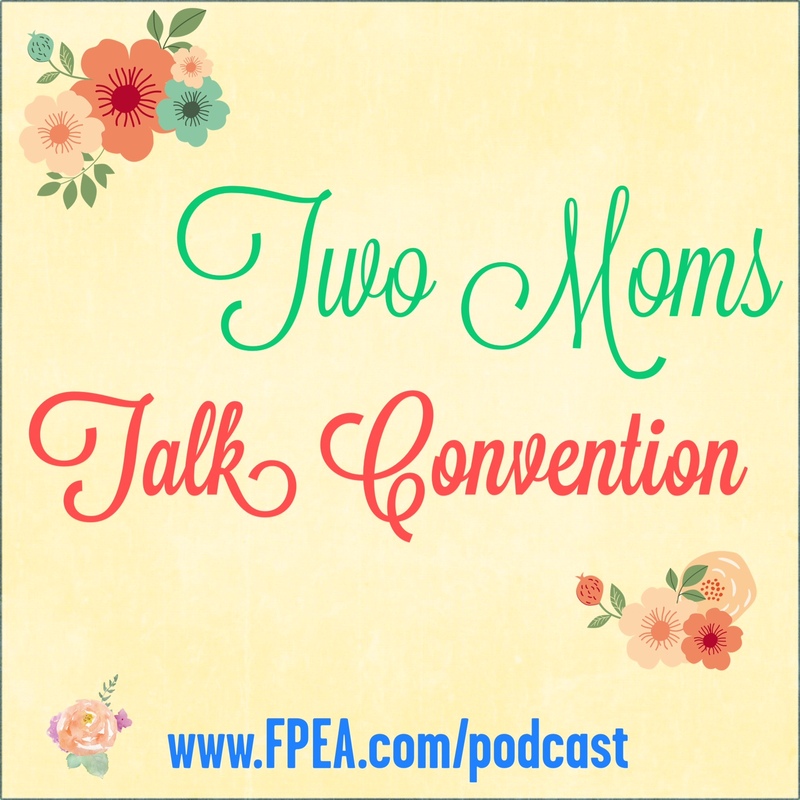 Join Ehtan and Suzanne for this podcast, and get engaged! 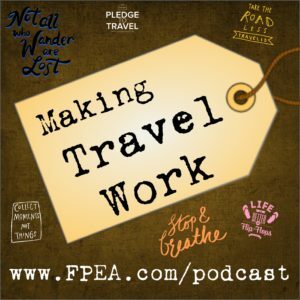 In this episode, Suzanne will talk about some of the ways to make travel work in your homeschool. 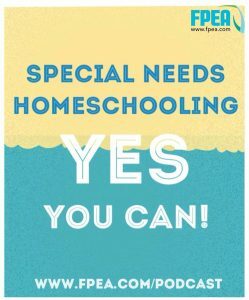 Both for you and your children. 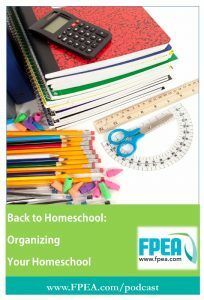 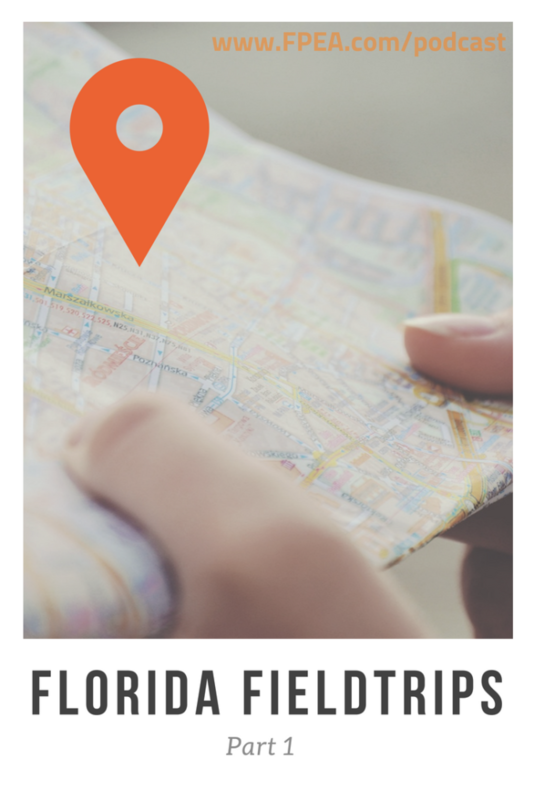 Traveling is a great addition and resource for homeschooling families to take advantage of. 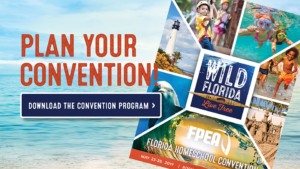 Join Florida Parent Educators Association’s (FPEA) Chairwoman, Suzanne Nunn for a discussion on homeschooling in Florida. Learn about how easy it is to homeschool in the sunshine state. 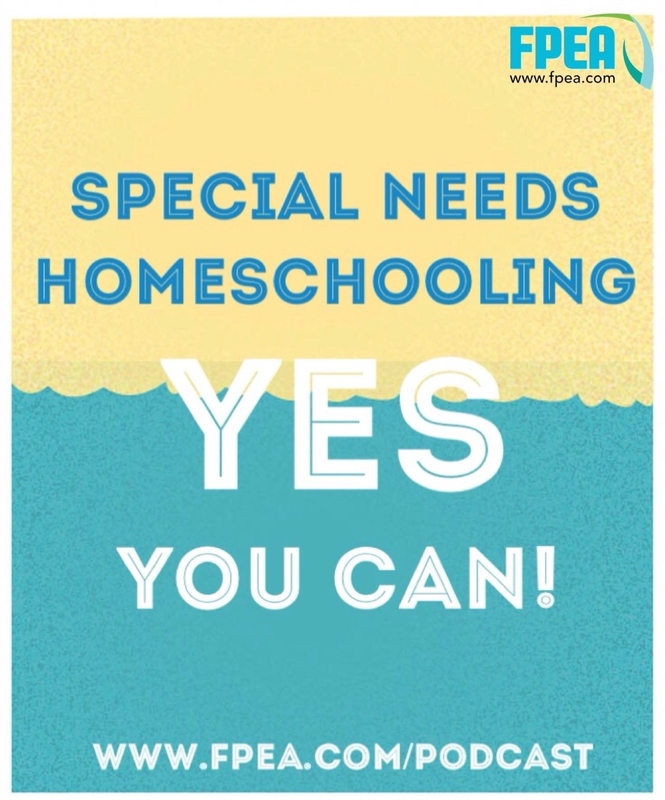 Special Needs Homeschooling – YES You Can! 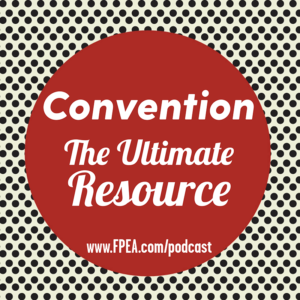 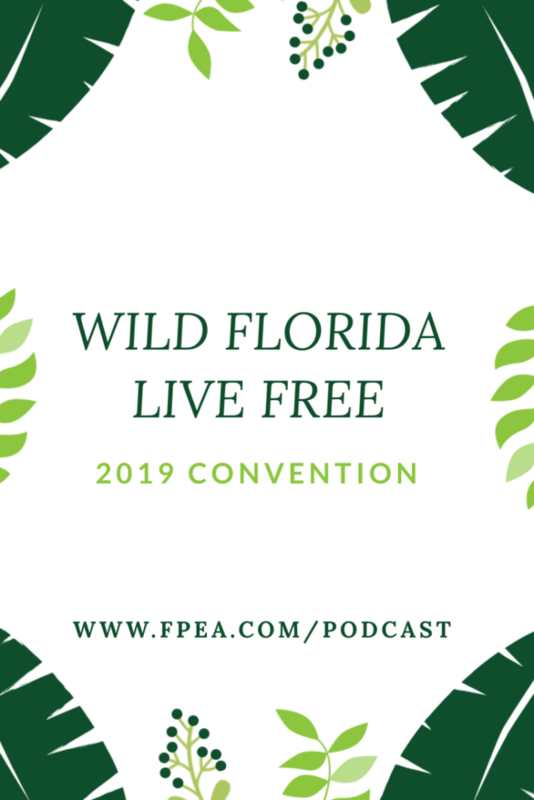 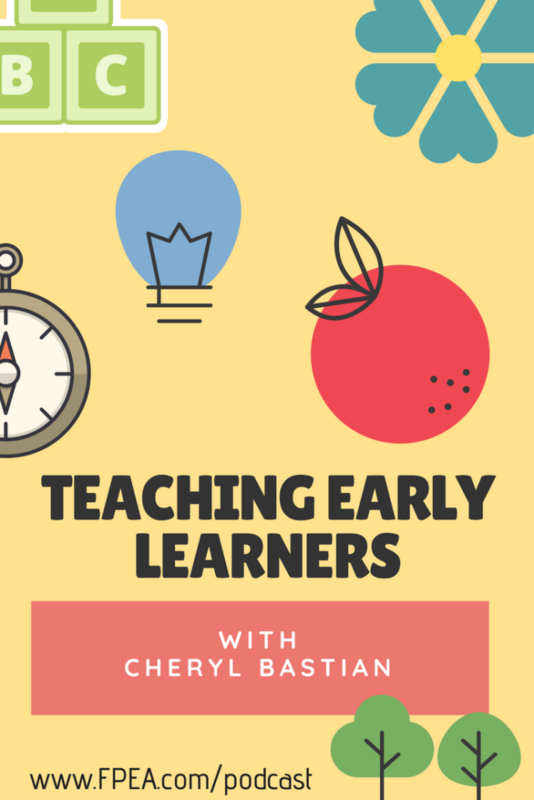 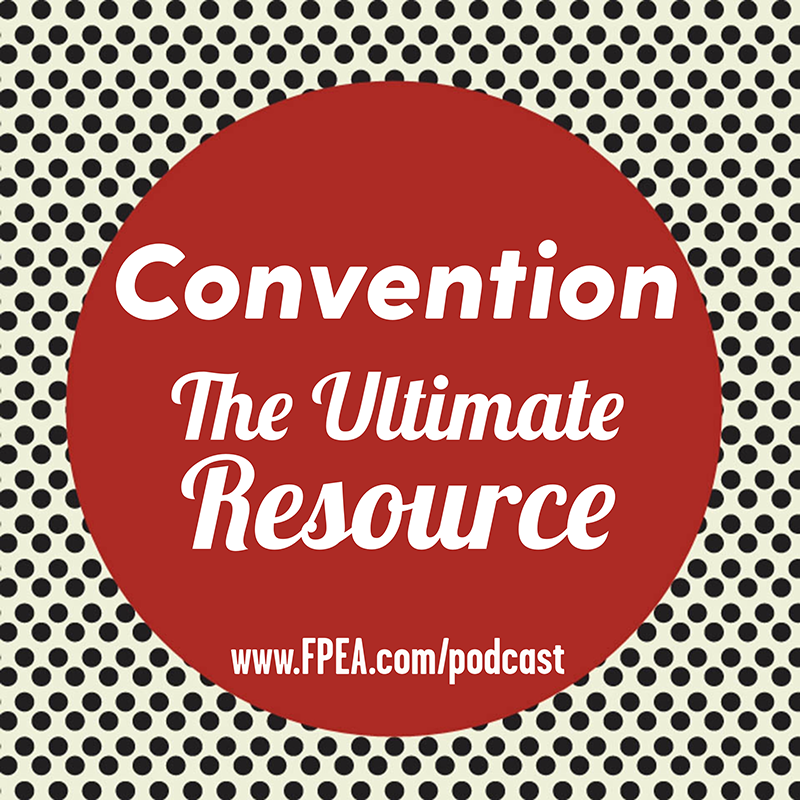 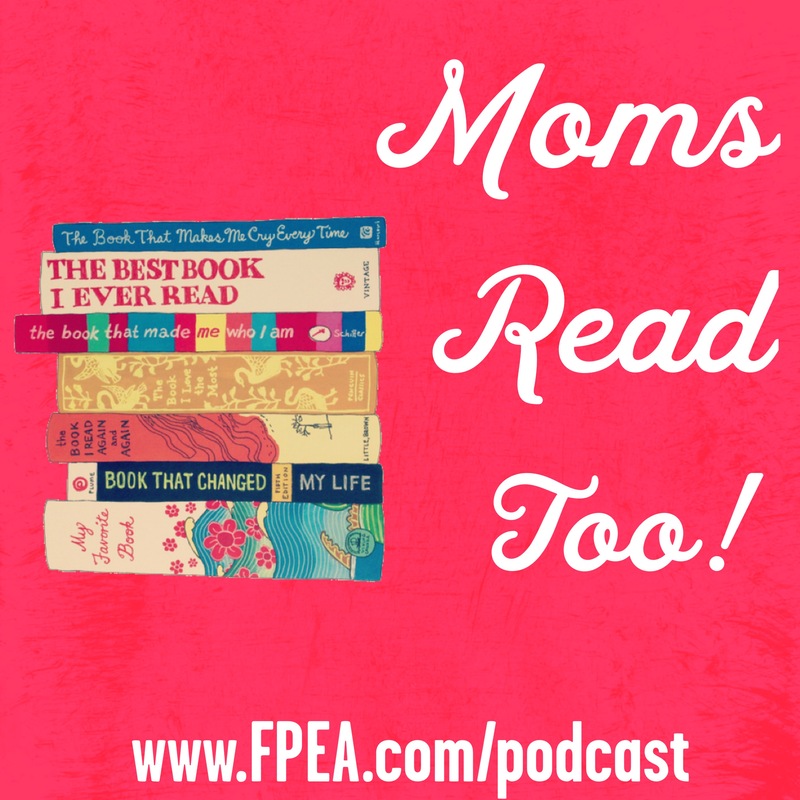 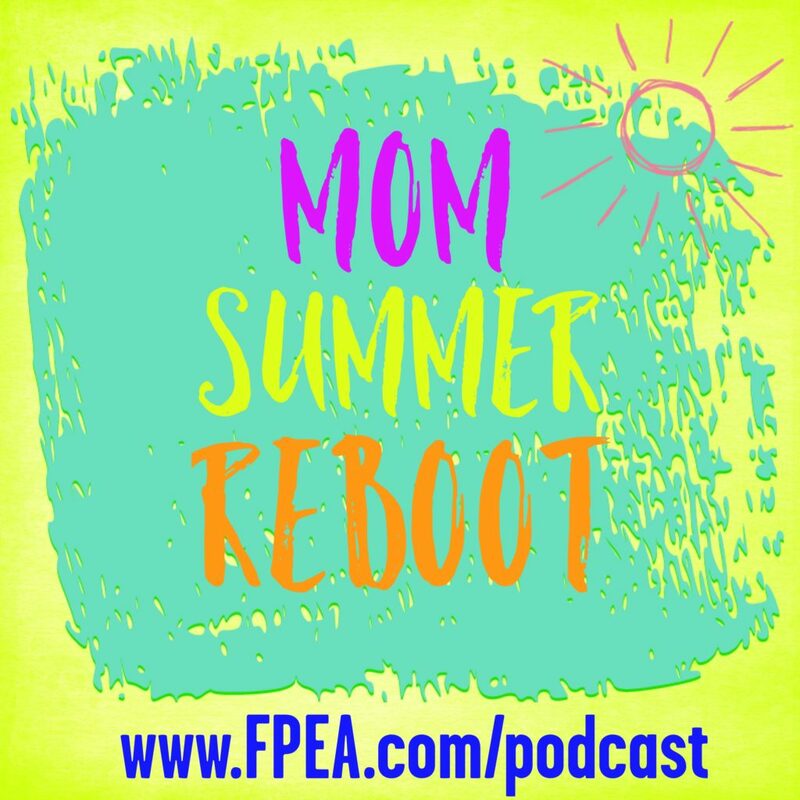 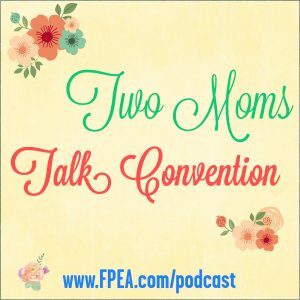 In this episode, two moms talk convention- Florida Parent Educators Association (FPEA) Chairwoman, Suzanne Nunn and Tanya Wang talk about Convention. 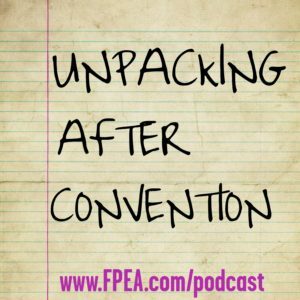 They discuss tips and advice on how to best navigate the convention, whether your brand new or a veteran attendee. 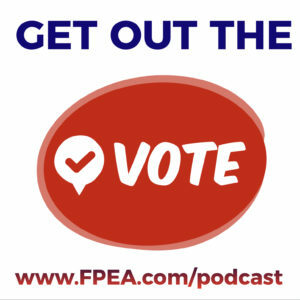 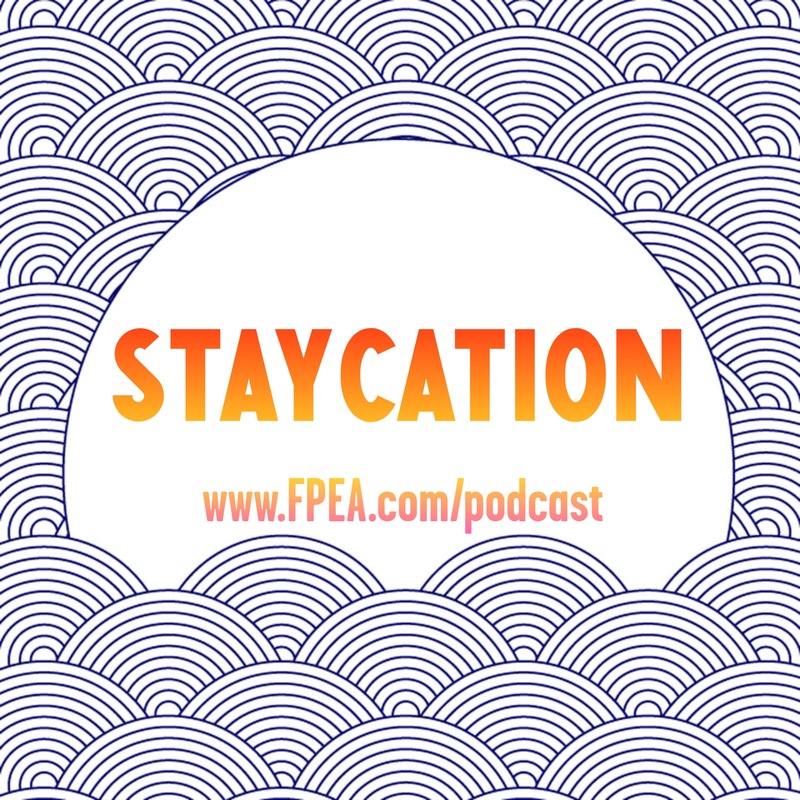 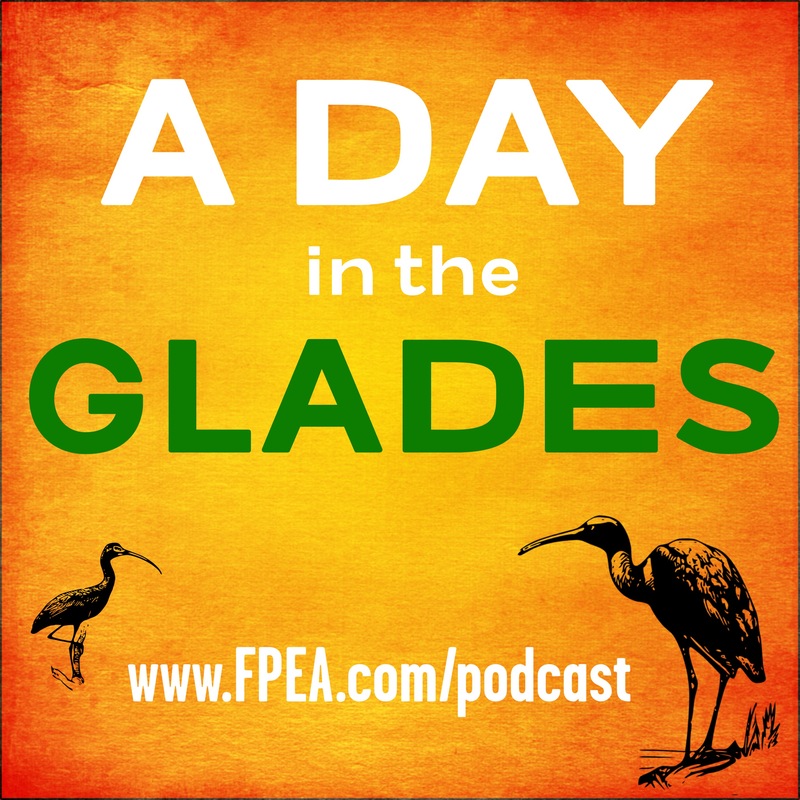 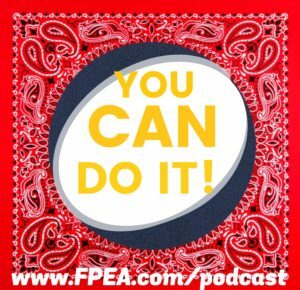 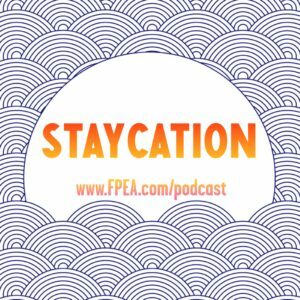 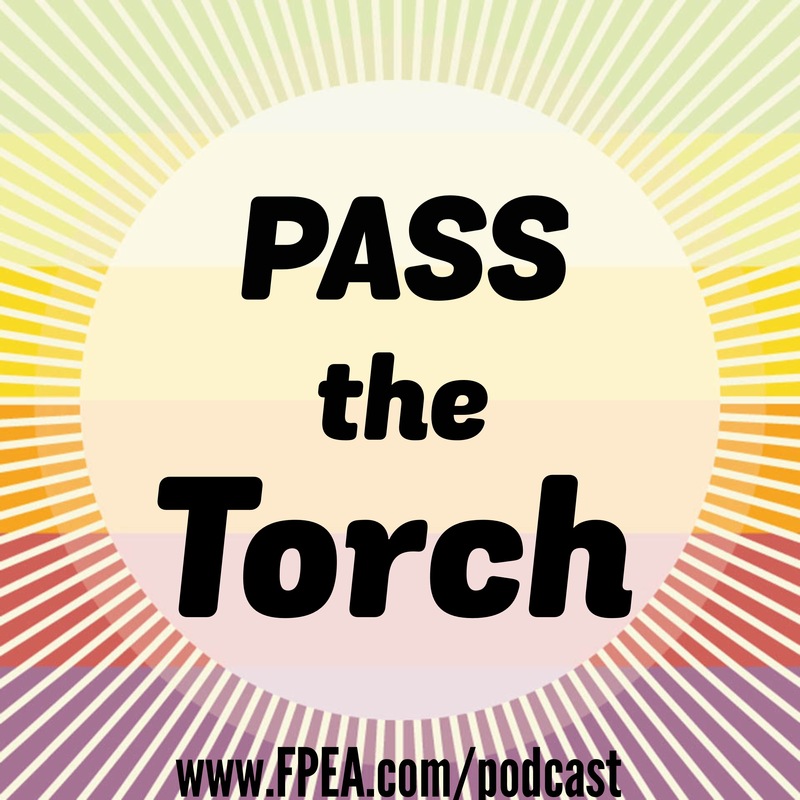 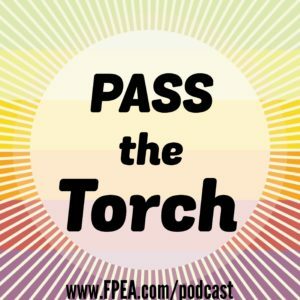 In this episode, Florida Parent Educators Association (FPEA) Chairwoman, Suzanne Nunn discussed FPEA’s Day at the Capitol and looks at learning about government and getting involved. 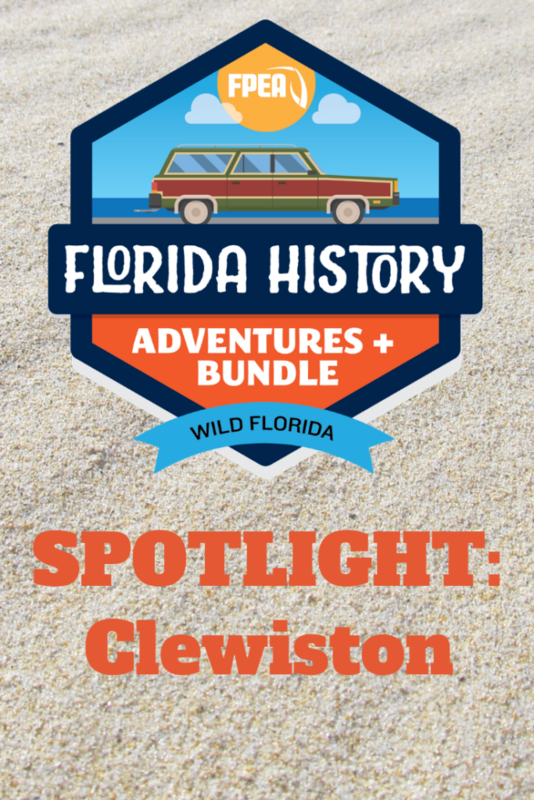 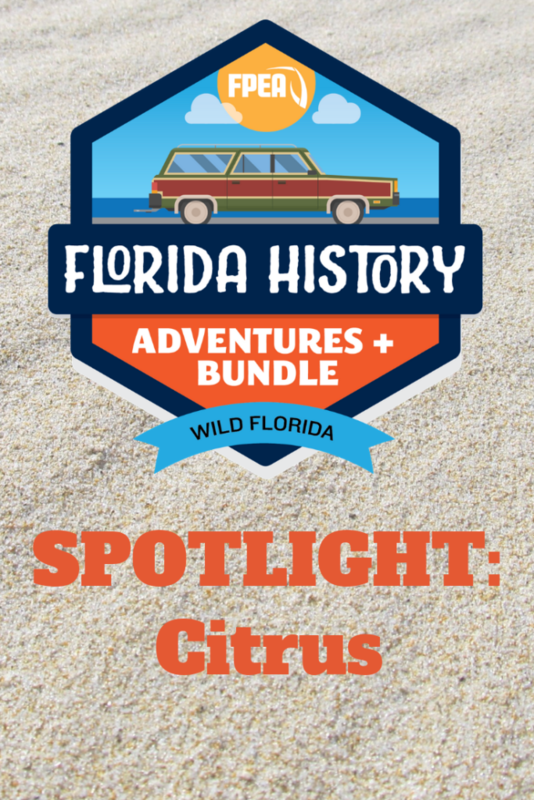 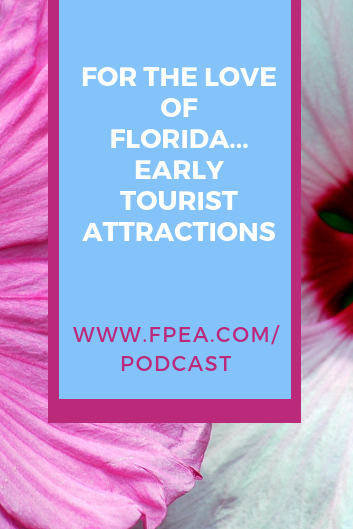 In this Part 2, Florida Parent Educators Association (FPEA) Chairwoman, Suzanne Nunn takes you through some more places to visit in Florida with your family. Stay tuned to future podcasts for more places in Florida to visit! 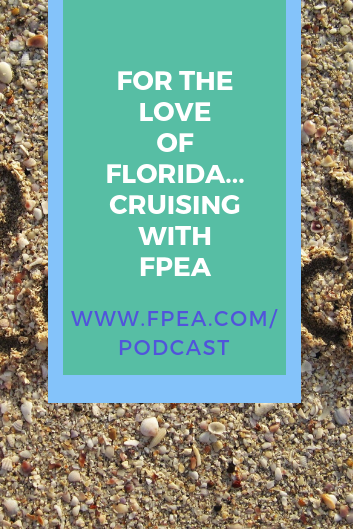 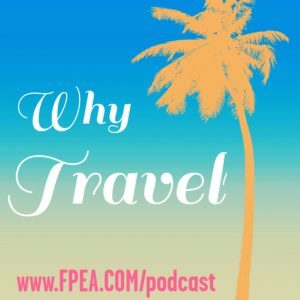 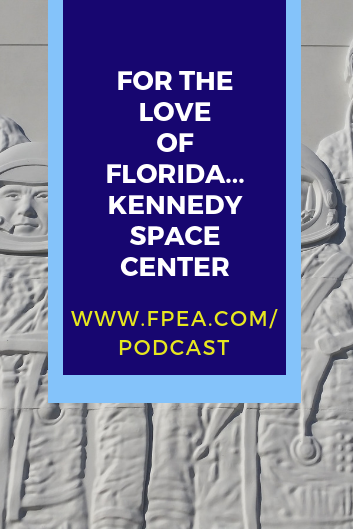 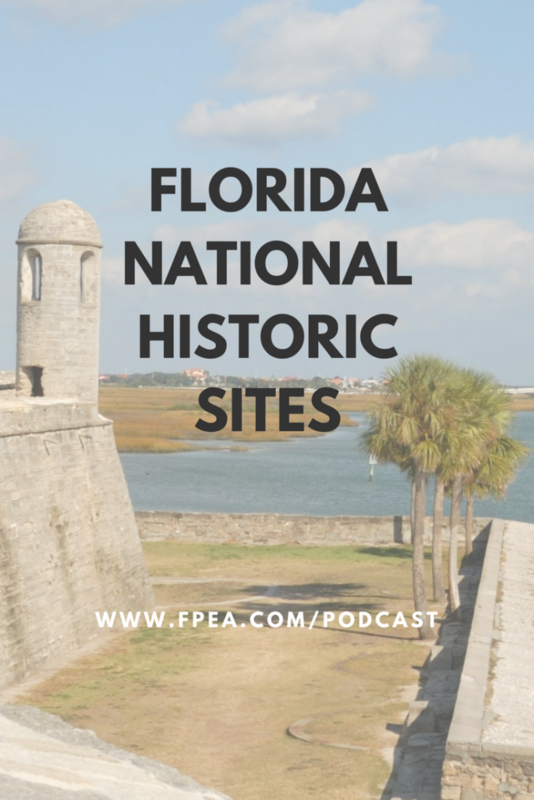 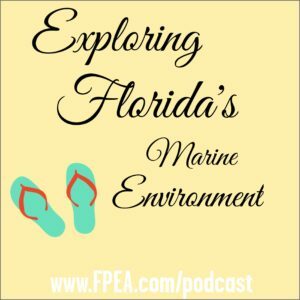 In this episode, Florida Parent Educators Association (FPEA) Chairwoman, Suzanne Nunn takes you through some places to visit in Florida with your family. 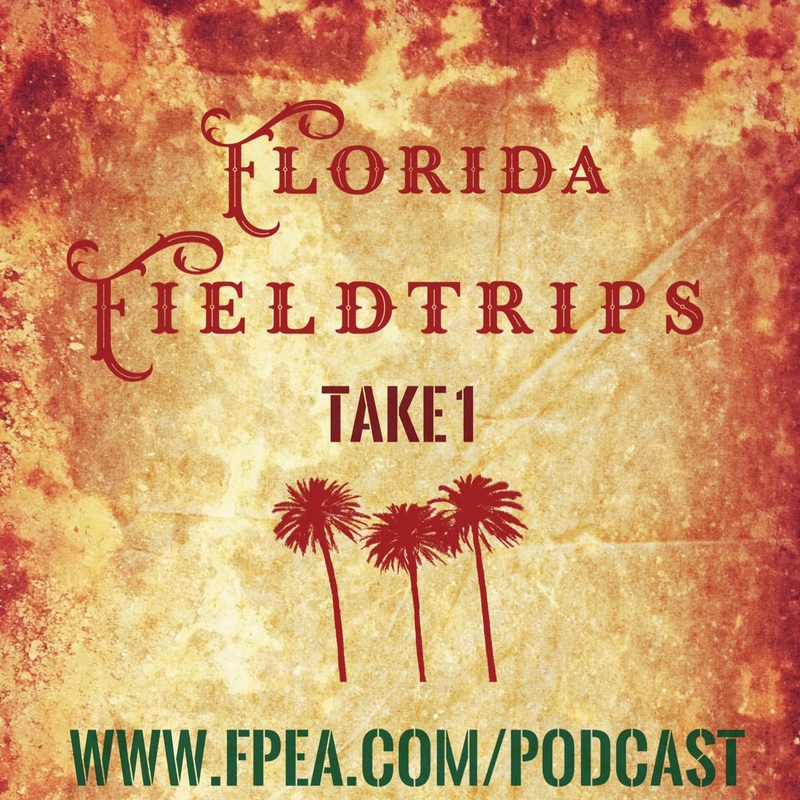 Stay tuned to future podcasts for more places in Florida to visit! 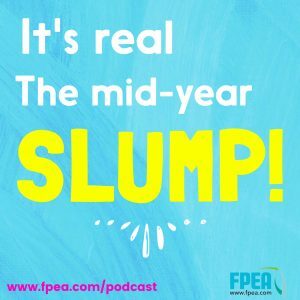 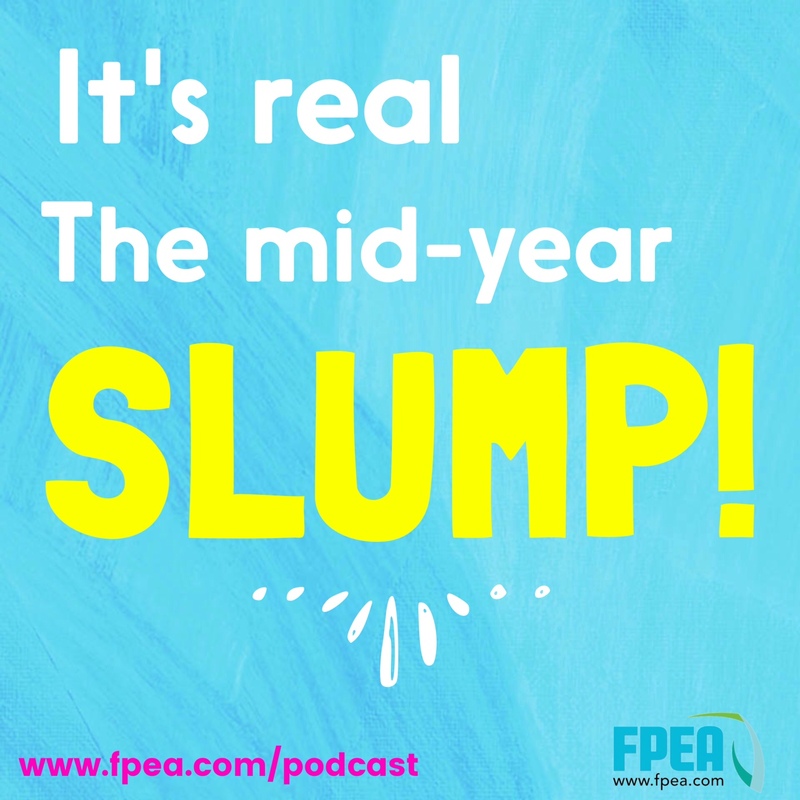 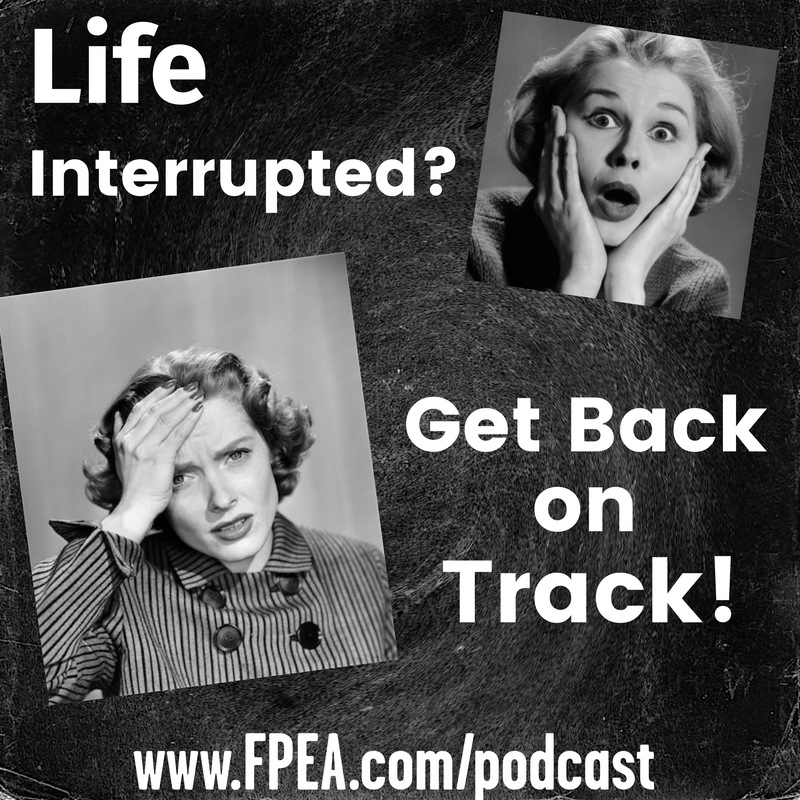 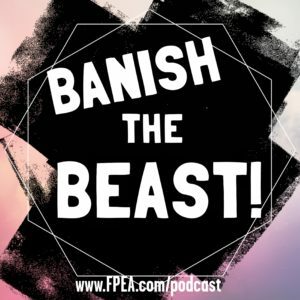 In this episode, Florida Parent Educators Association (FPEA) Chairwoman, Suzanne Nunn talks about ways to conquer and plan for that mid-year slump. 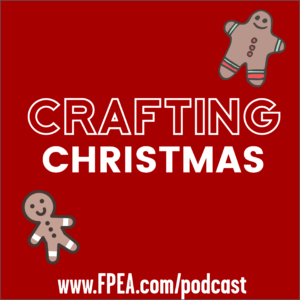 Practical ideas and inspiration. 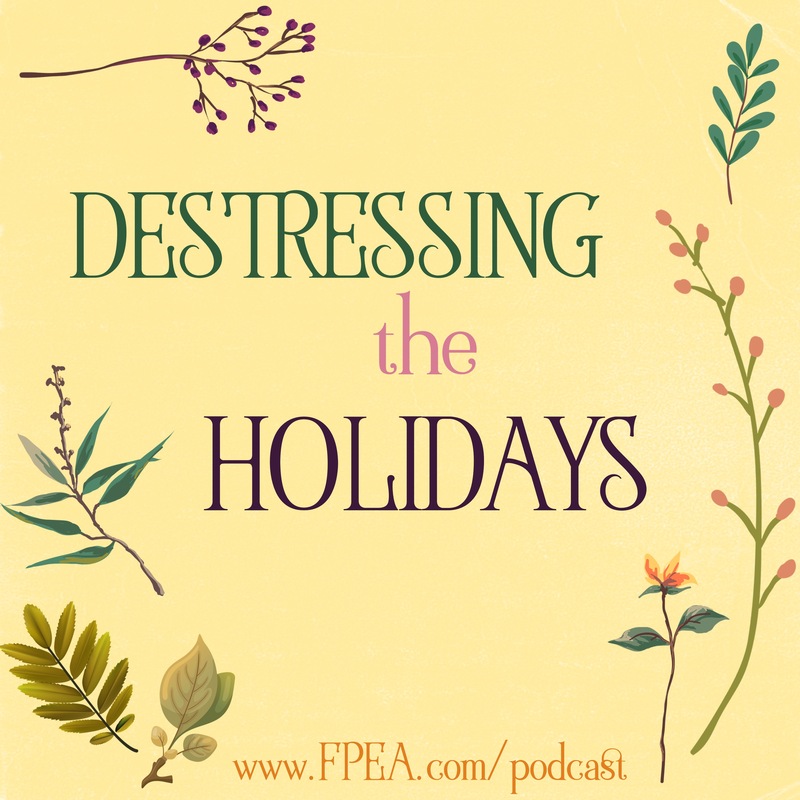 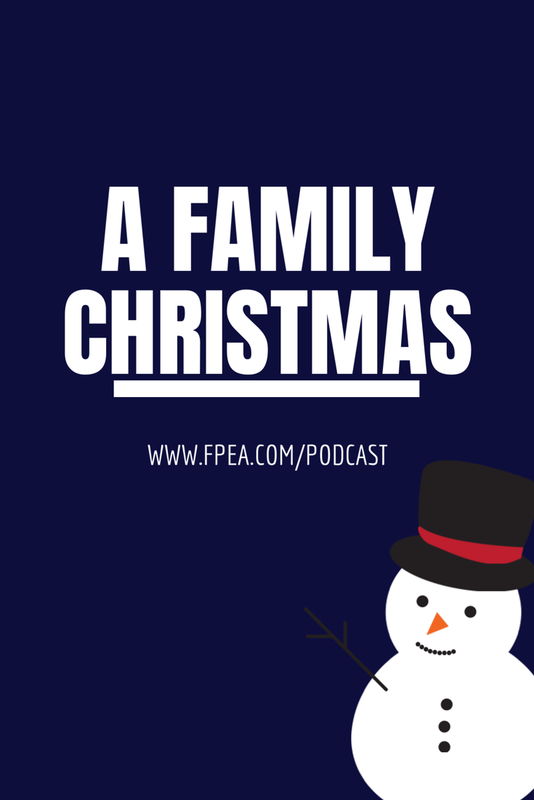 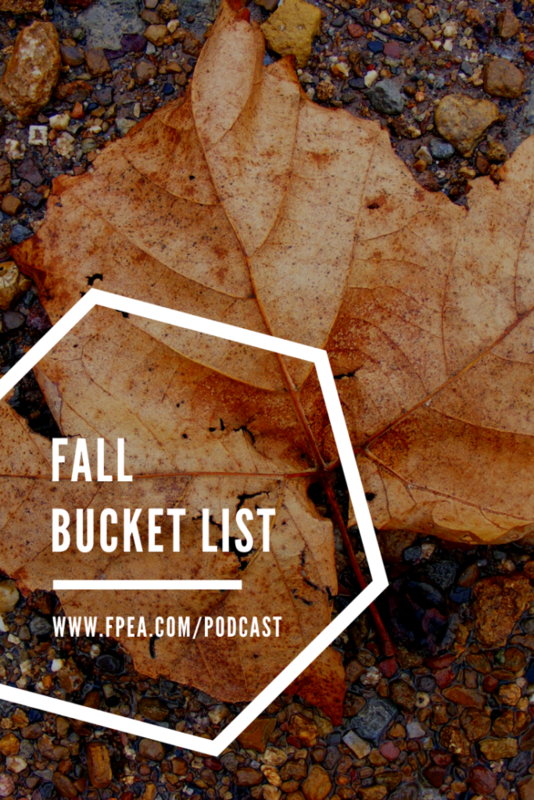 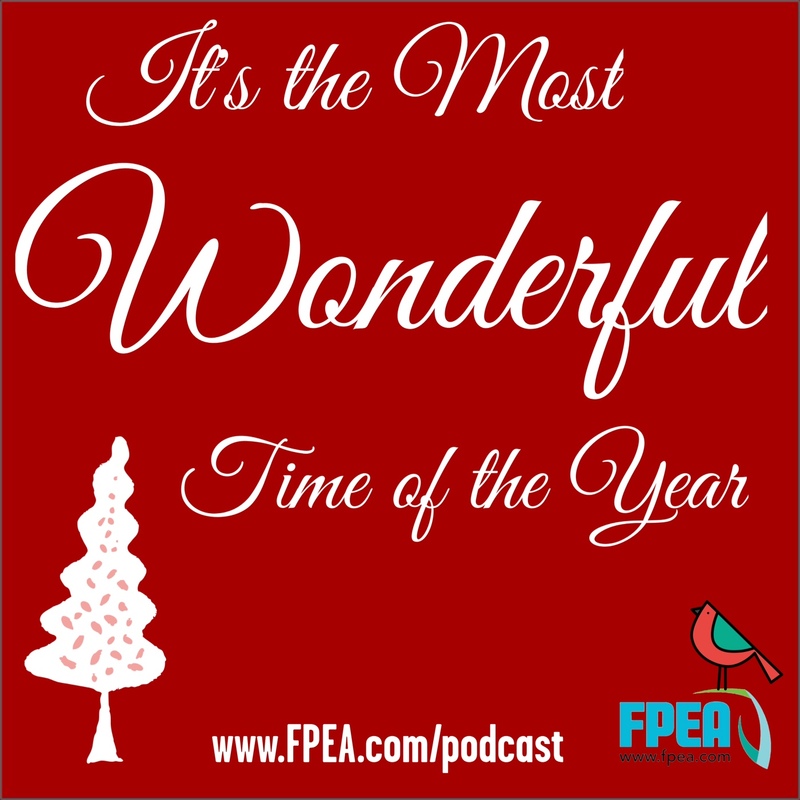 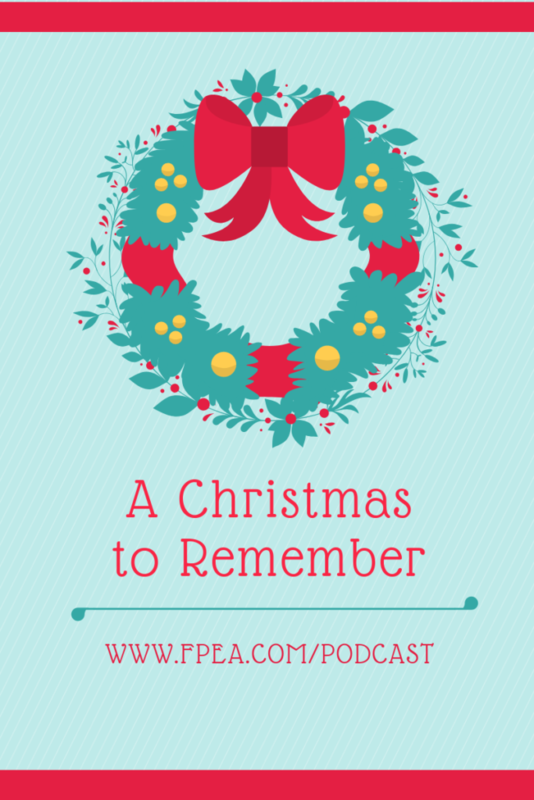 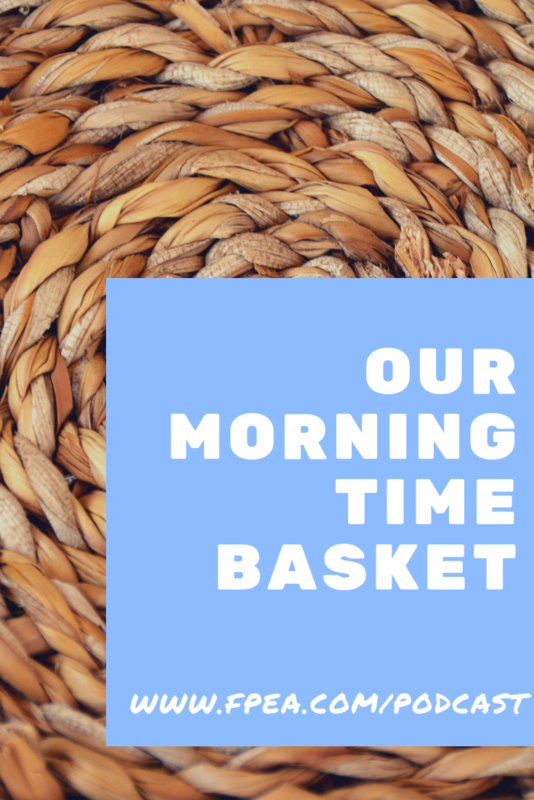 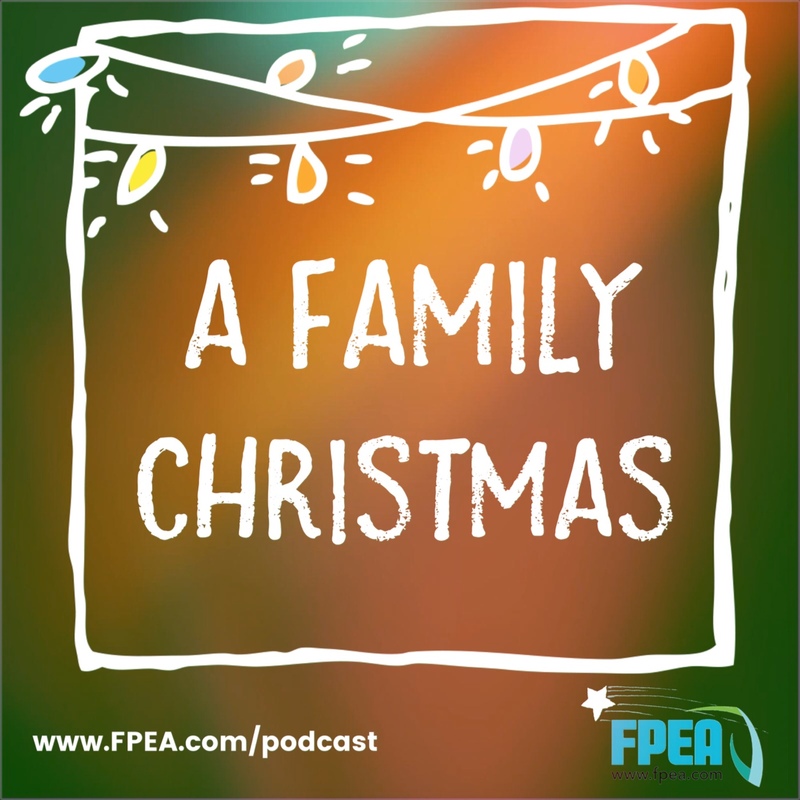 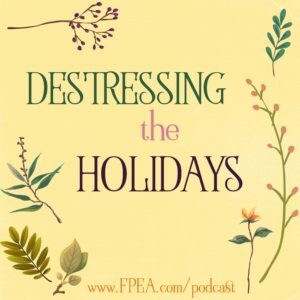 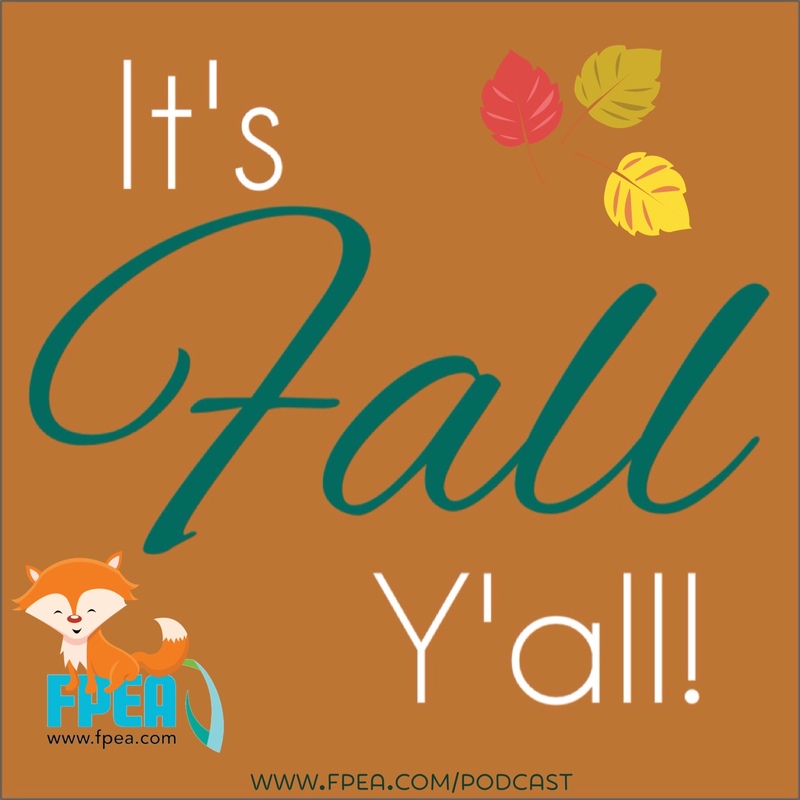 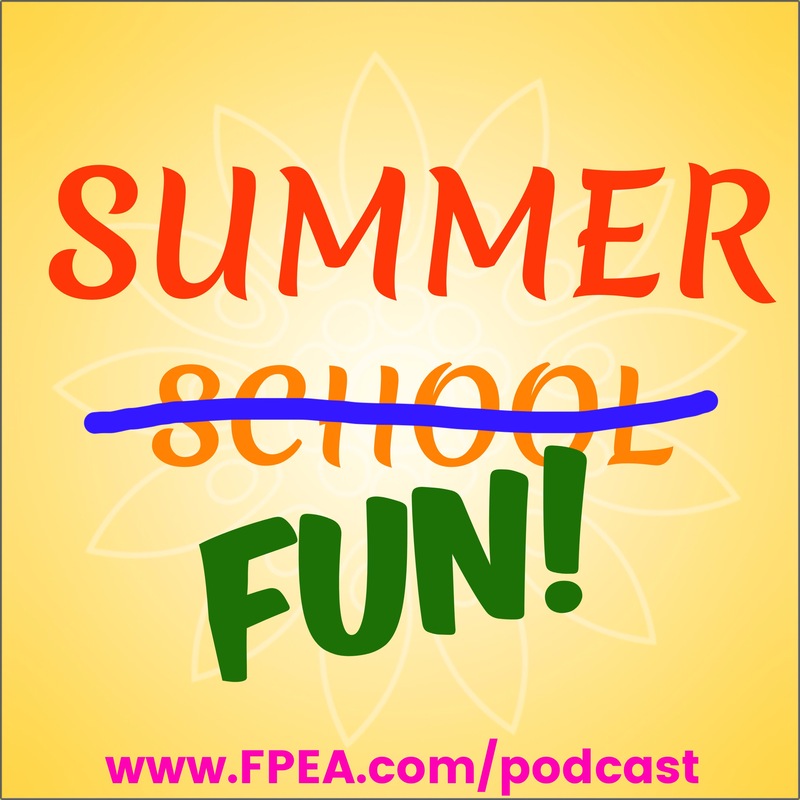 In this episode, Florida Parent Educators Association (FPEA) Chairwoman, Suzanne Nunn discusses the MOST WONDERFUL time of the year! 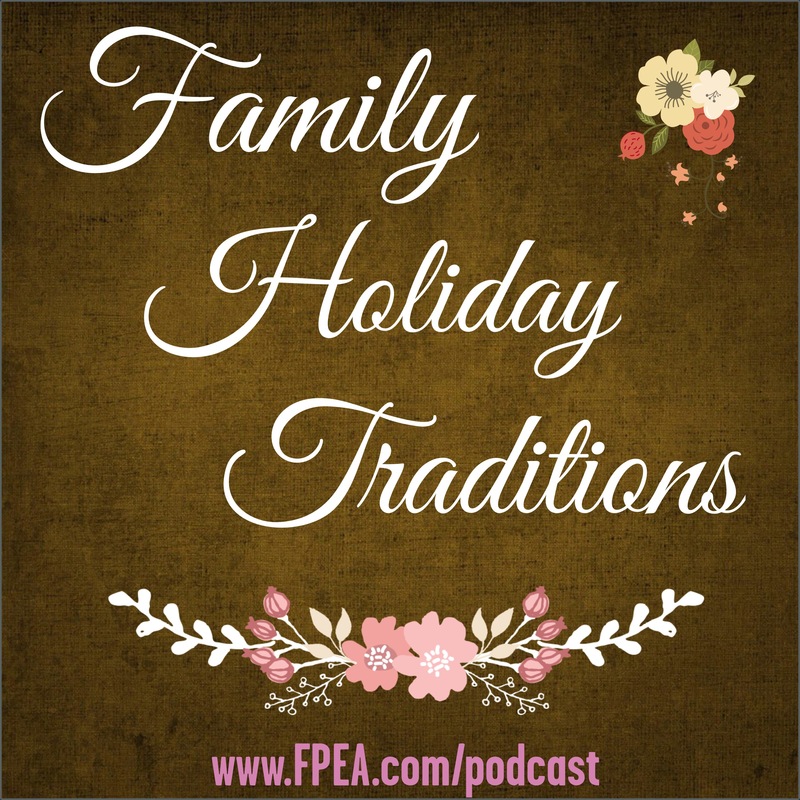 Listen for tips and ideas on ways to make the most of this holiday season. 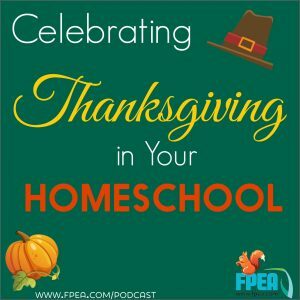 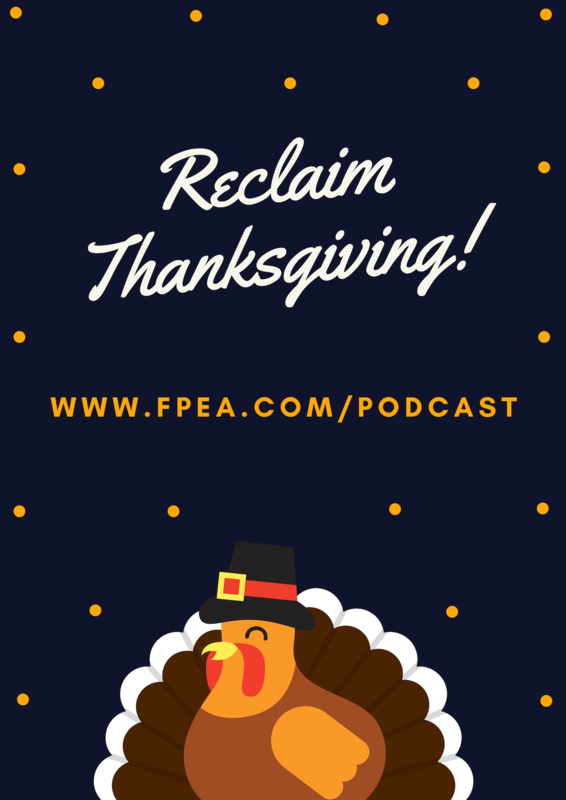 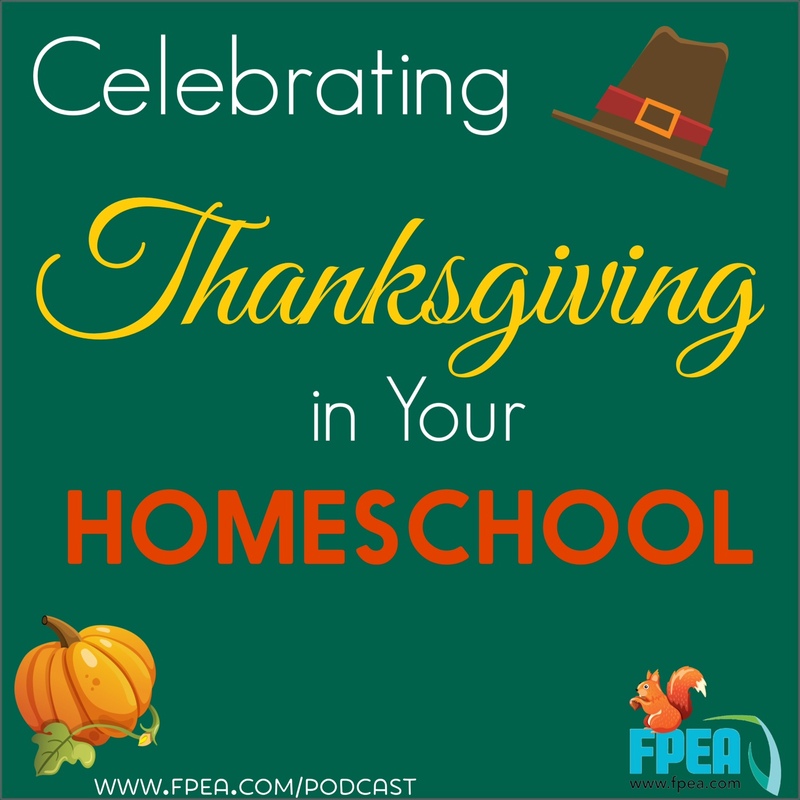 In this episode, Florida Parent Educators Association (FPEA) Chairwoman, Suzanne Nunn talks about ways to celebrate Thanksgiving in your homeschool. 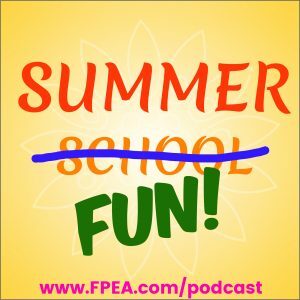 Fun ideas and inspiration. 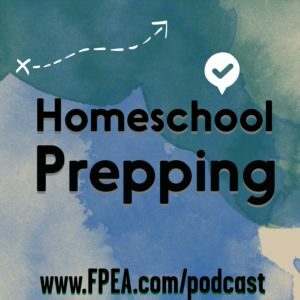 In this episode, Florida Parent Educators Association (FPEA) Chairwoman, Suzanne Nunn talks about homeschooling your special needs child. 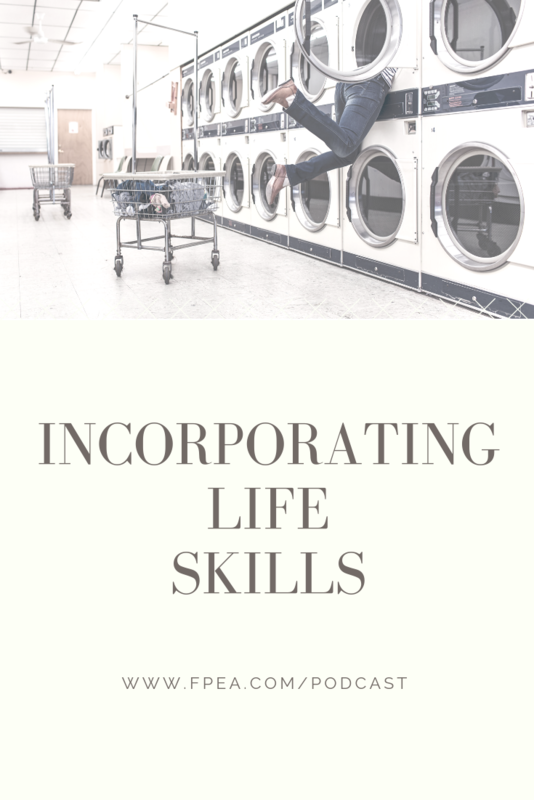 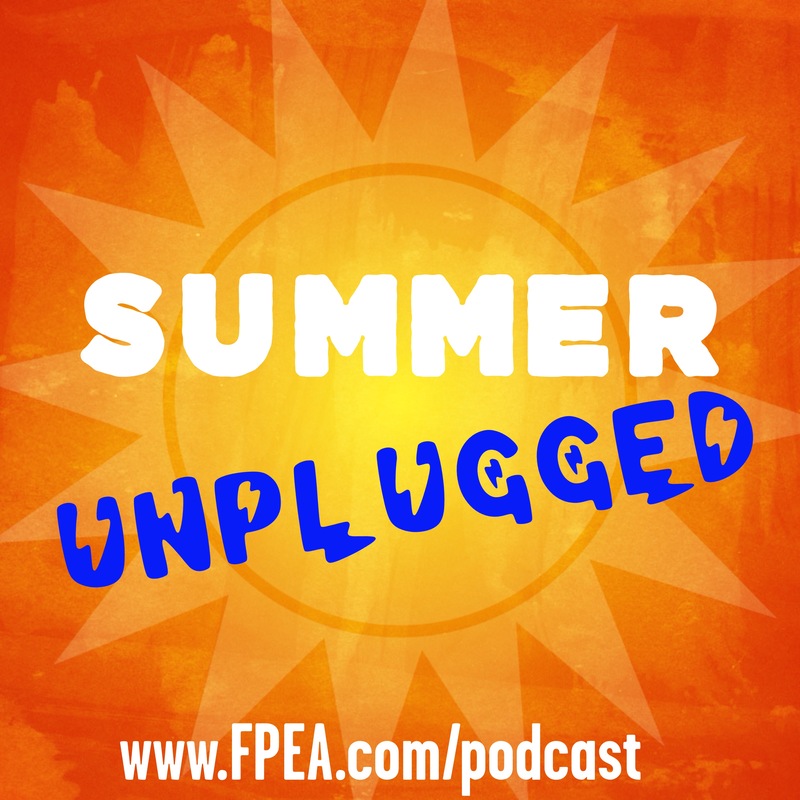 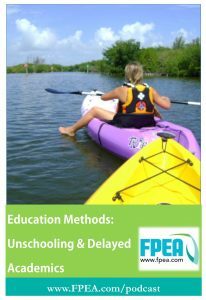 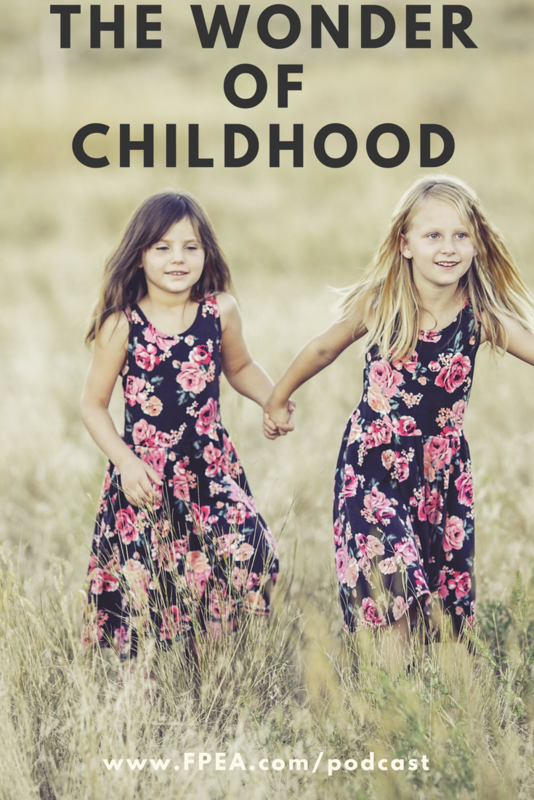 In this episode, Florida Parent Educators Association (FPEA) Chairwoman, Suzanne Nunn discusses Unschooling and Delayed Academics approaches to homeschooling. 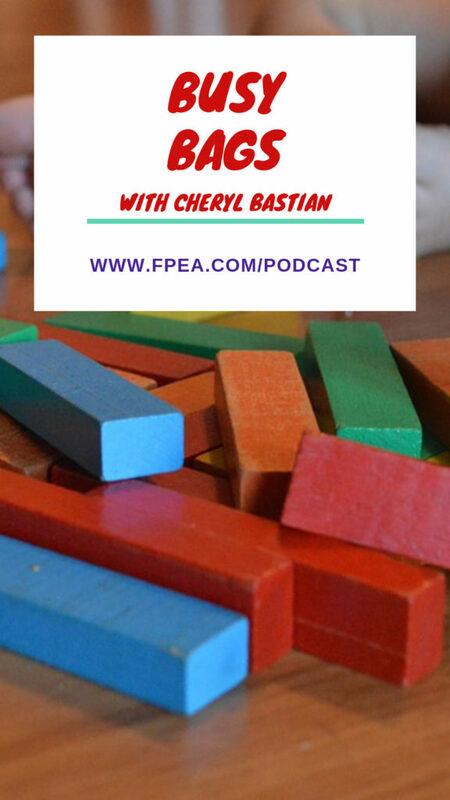 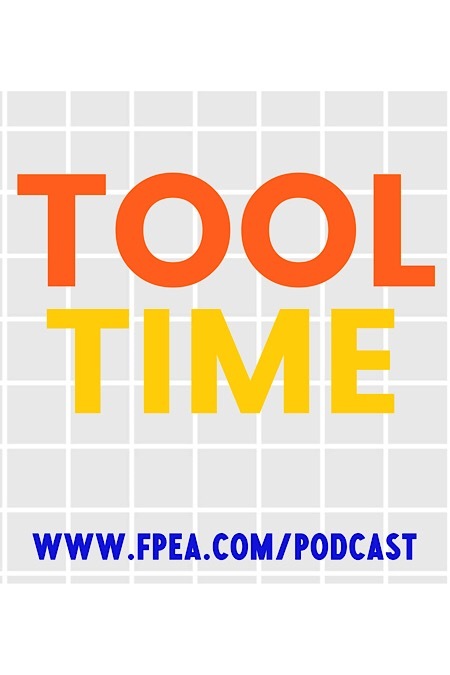 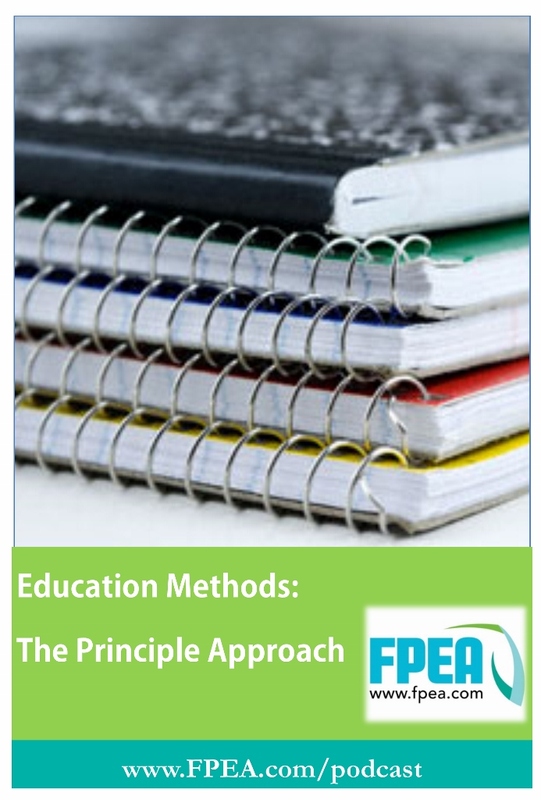 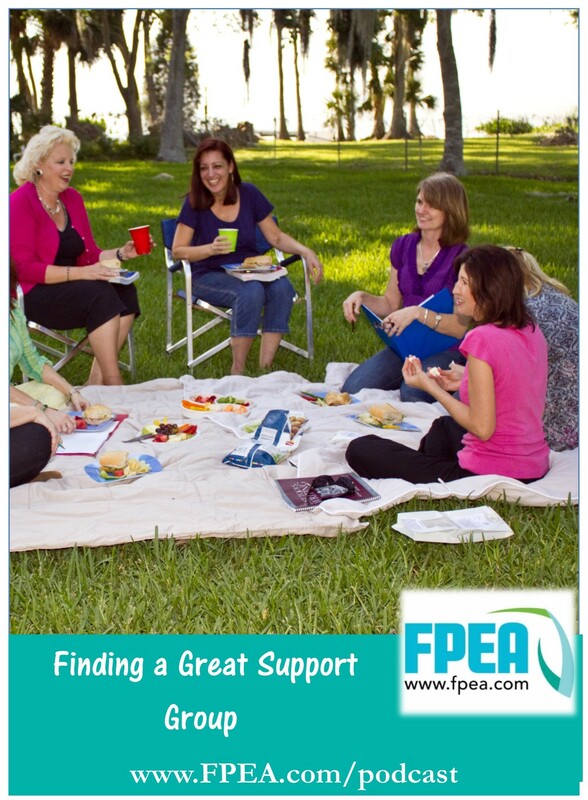 In this episode, Florida Parent Educators Association (FPEA) Chairwoman, Suzanne Nunn discusses the Principle Approach. 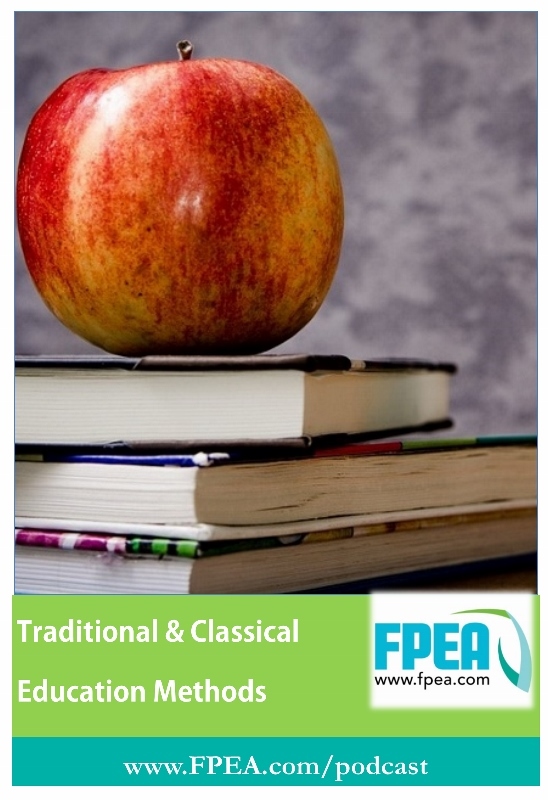 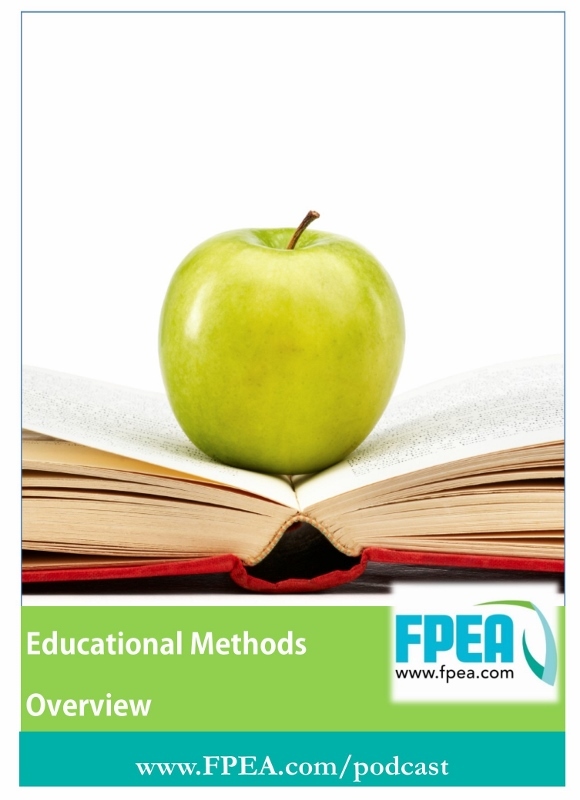 In this episode, Florida Parent Educators Association (FPEA) Chairwoman, Suzanne Nunn discusses the Traditional and Classical homeschool education methods.